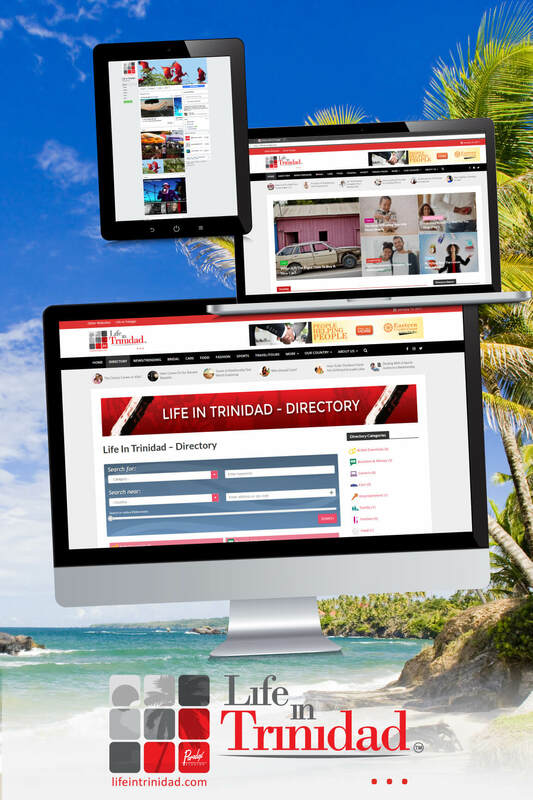 The Life In Trinidad & Tobago platform is our digital niche marketing subsidiary. The vision for the company was birthed in January 2014 as a direct response to the gap in the market for digital media experts in Trinidad & Tobago. 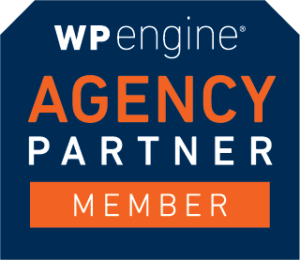 Over the last decade, we have seen a steady migration away from traditional marketing as digital media has introduced new possibilities for advertisers, marketers and media professionals. 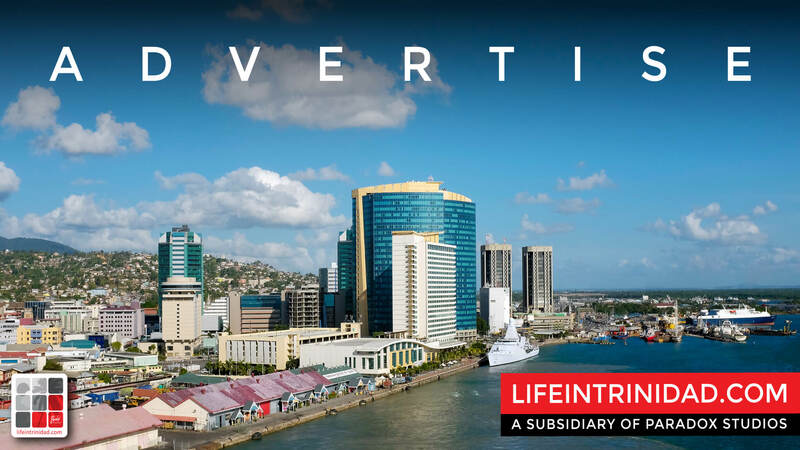 In the sea of media options competing for attention and time, LIFEINTRINIDAD Marketing Limited is the new secret weapon for companies to create impact and increase revenues. We are the key to building your brand, establishing your presence on digital media and making meaningful connections. Align yourself with the best brand in the business.